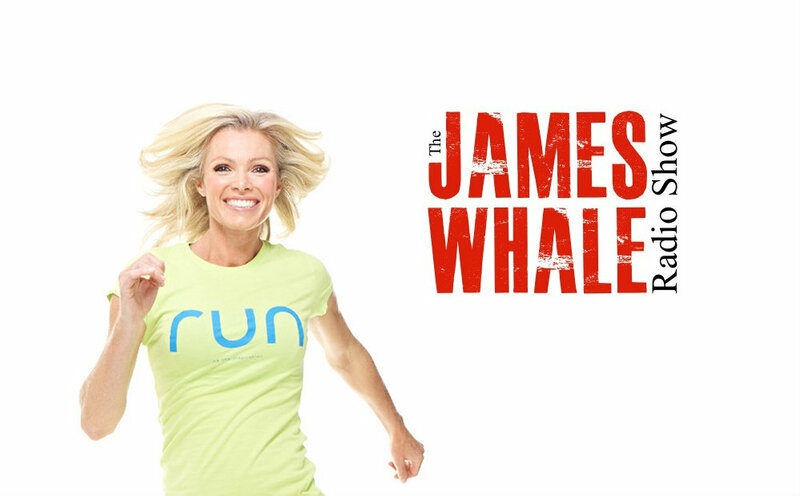 This week James chats to Nell McAndrew about her new book Guide to running. Also on the show: advertising in cinemas, “gurning”. Plus regular features such as “Tech talk” and your questions. Music by James & Eleanor.